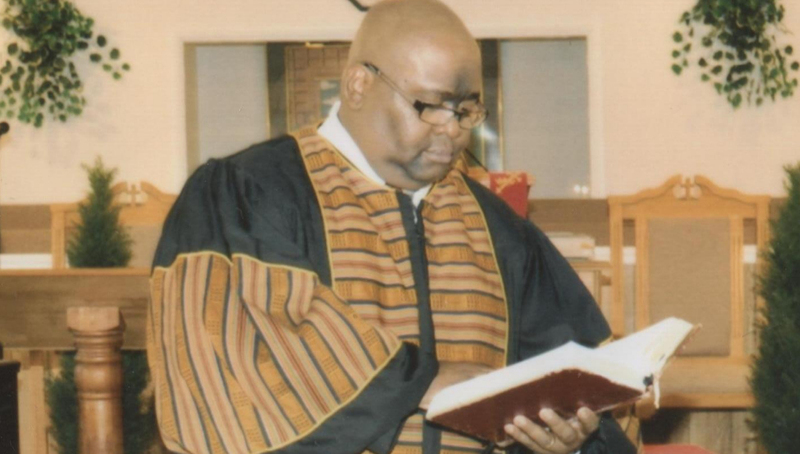 Pastor Larry G. Bland has been preaching the gospel for twenty-five years. He has been the pastor of Macedonia Missionary Baptist Church for the past 21 years. A 1990 graduate of Troy University, he holds a degree in social work. He and his lovely wife Carolyn S. Bland have been married for nineteen years. They have three children and six grandchildren.